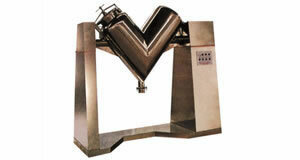 The V model mixer is used for mixing dry powder/granule material with fluidity. 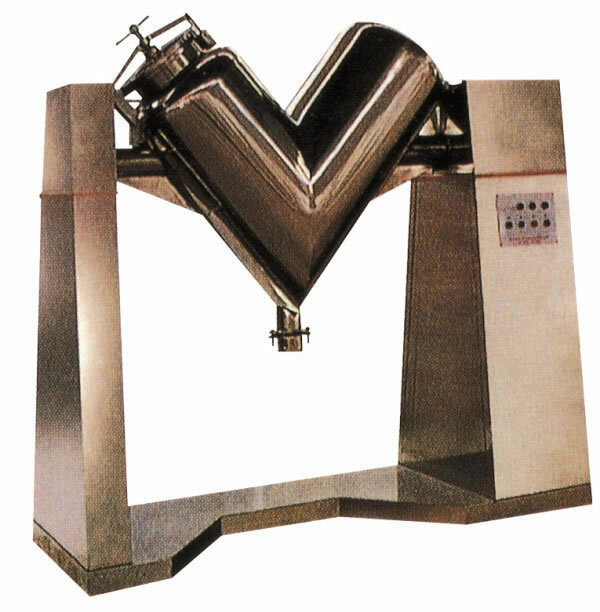 The V model mixer operation is performed in a totally sealed condition, with no transmission device in the mixing chamber, thus there is no dead angle, which ensures clean operating conditions, and meets GMP requirements. It can also be equipped with a vacuum feeding system, if the customer desires. Xianfeng Drying is a specialized V model mixer manufacturer in China. In addition, we provide a high speed mixer, centrifugal atomizing drying equipment, circle vibrate sieve, fluid bed granulator, and more.